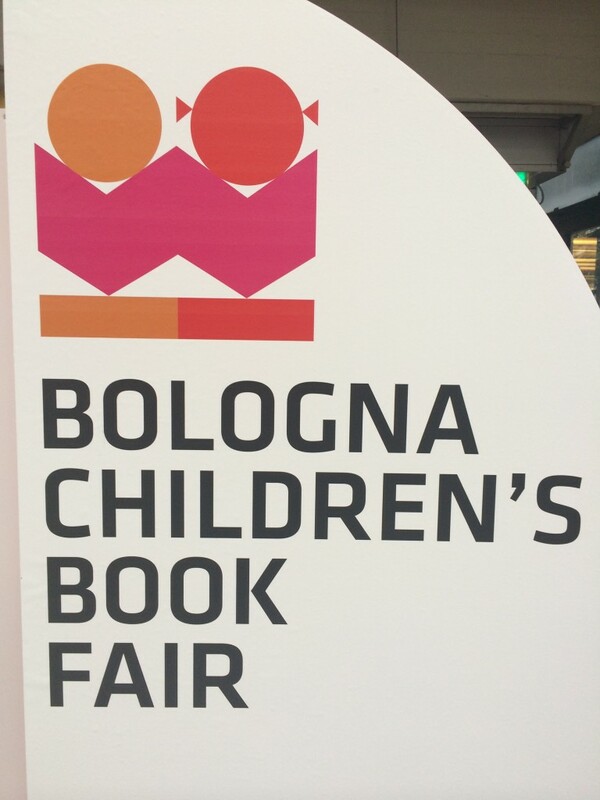 I have just returned from one of the biggest events of the year in children’s books publishing, the Bologna Children’s Book Fair. We talked to many interesting people, but if we missed you – let us now and we can have a chat on Skype or phone instead! Next up for us is the London Book Fair – here you can meet both Fredrik and myself – and we’ll also be visiting Book Expo America later in spring. Give us a ping if you want to have a chat about how to create awesome interactive books with no helps from programmers! Previous Previous post: TapBookAuthor at the Paris book fair!